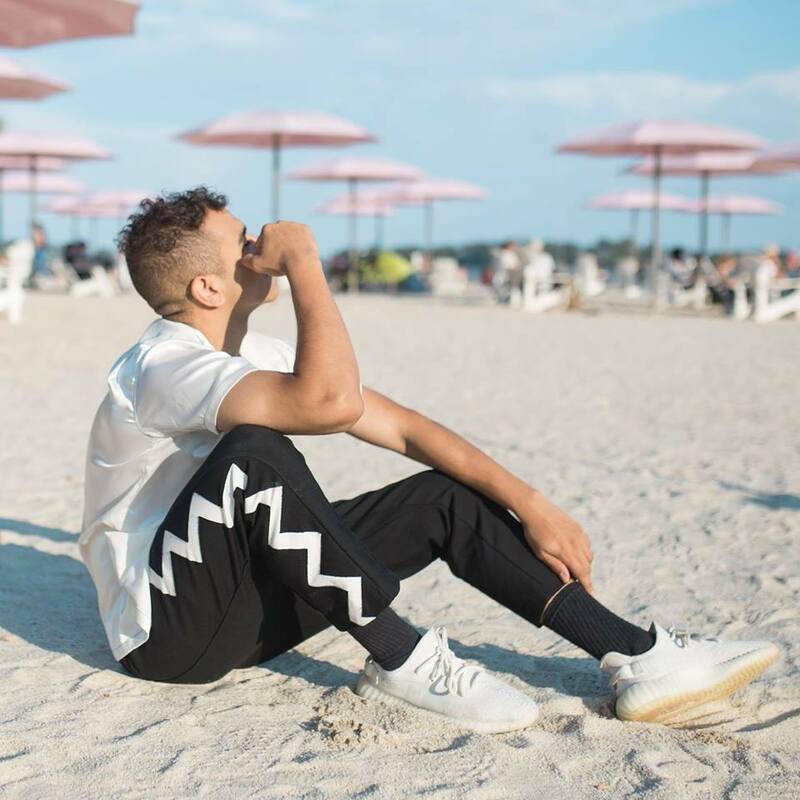 You have probably not heard of RamRiddlz before so I will give you a little background. He was born and raised in Mississauga, Canada. He is 23, a musician known for his unique vocals and sound. This is why I love him, because his sound is very unique from what we hear in the fore-front of music. Let us get straight into the music, shall we? The first song of RamRiddlz that I ever listened to was ‘Call Me’. Listen below. After this, I decided to experience more of his music because of how different it was from the mainstream music. Listen to some of my favorites below. After listening to these songs, I went further to listen to his EP’s. He has two EP’s: ‘P2P’ and ‘Venis’. Listen to them below. Out of both EP’s, my favorite is Venis and I do not have any favorites because I love every single song on this EP. 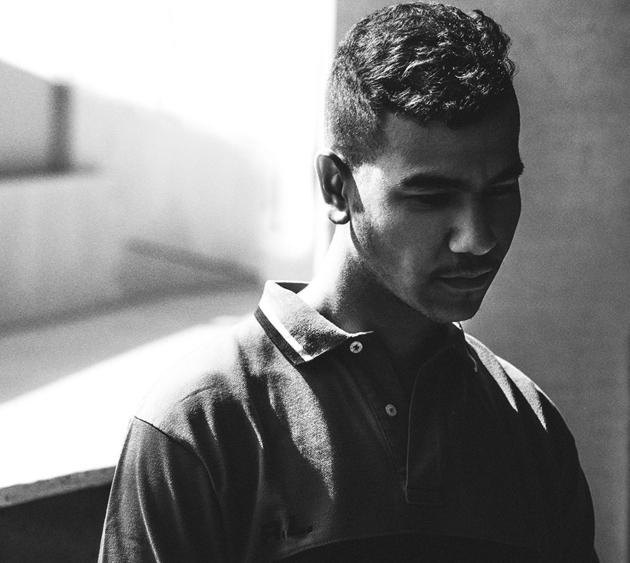 He recently came out with an album titled titled ‘Sweeter Dreams’. Listen below. Woke Up | Thing About Me | M.D.M.B | No Amore | Sweeter Dreams | Habaesha | Worst Love. Every time I discover a new artist, I always listen to understand their sound and when it comes to RamRiddlz, his sound seems tropical to me. Most times when I listen to his music, I picture myself just enjoying life with friends and family, I just feel free. 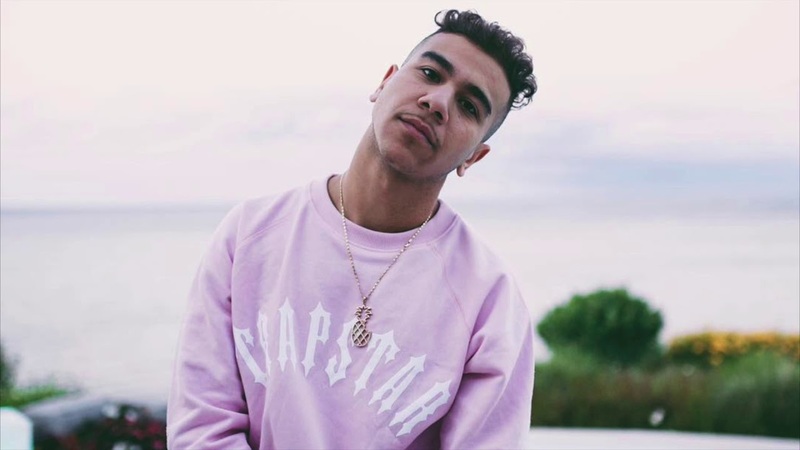 With the few projects and singles I have heard from RamRiddlz, he has definitely earned a spot or more on my playlist. I cannot wait to see what more he has to share with us. 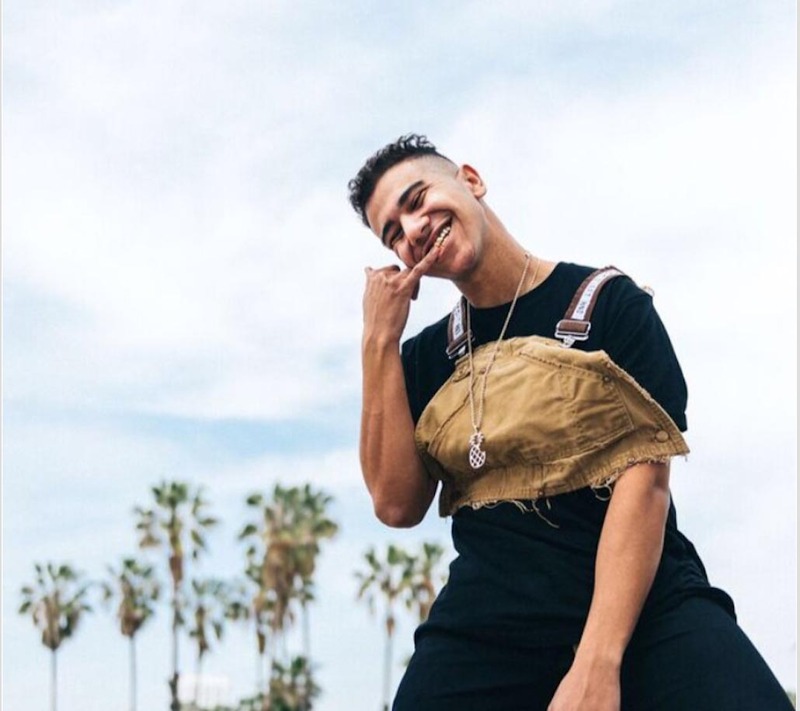 If you like what you have heard and would like to keep up with RamRiddlz, check him out here: Instagram, YouTube, SoundCloud.